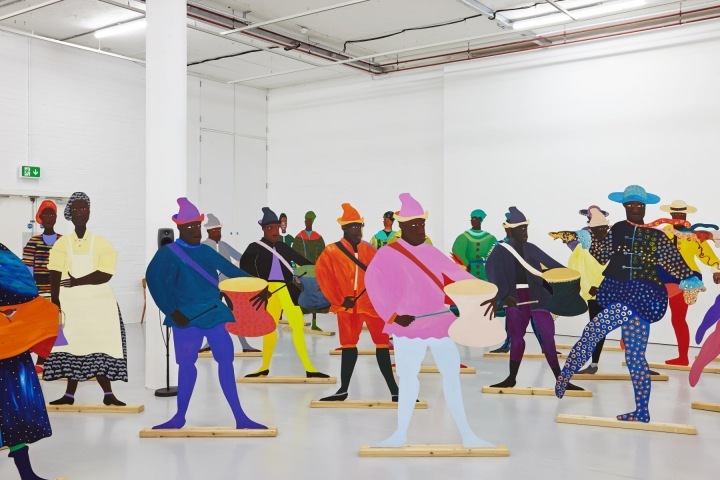 The Turner Prize is awarded annually to an artist born, living or working in Britain, for an outstanding exhibition or public presentation of their work anywhere in the world in the previous year. Since 2011 the Turner Prize has been staged outside of London every other year. For 2017 it will be presented at Ferens Art Gallery in Hull as part of the UK City of Culture 2017 programme.